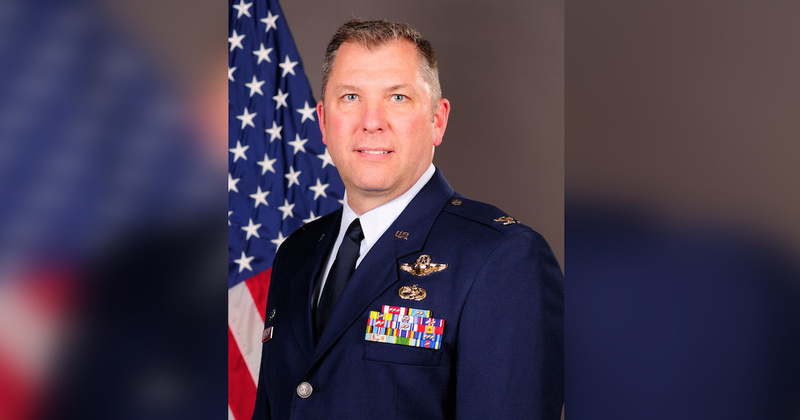 A third high-ranking officer in the California Air National Guard has been removed from his position because of complaints he made whistleblowers feel threatened at the 144th Fighter Wing in Fresno. Col. Victor Sikora was relieved of command after engaging in “conduct unbecoming of an officer” by addressing a gathering of Guard members in a manner some found intimidating and humiliating, according to a report released Friday. An internal inquiry also determined that Sikora improperly “excoriated” a retired pilot for speaking to The Times, the report said. Sikora did not respond to requests for comment Friday. Last week, Maj. Gen. Clay L. Garrison and Col. Dan Kelly were removed in the wake of a Times investigation that detailed the whistleblower complaints and allegations that officers covered up an incident in which someone urinated in a female Guard member’s boots. Garrison was the top commander of the air guard, and Kelly headed the 144th wing. Friday’s report said that Sikora’s “conduct also had a chilling effect” on Guard members by discouraging them from exercising their rights to seek redress through the organization’s inspector general, their representatives in Congress or the news media. It said Sikora used insulting and defamatory language in remarks to subordinates. The report was prepared by Brig. Gen. Tim Rieger, who was tasked by Maj. Gen. David Baldwin, head of the California Military Department, with investigating Sikora’s actions. Sikora was suspended as the wing’s Operations Group leader in December. Three days later, the report said, he called a mandatory meeting of his subordinates to discuss his suspension. At least one person recorded the briefing, where Sikora said anyone filing complaints was causing problems for the wing, according to the report.